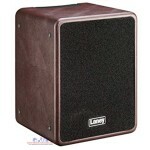 The LA65D is the flagship model of the new dedicated acoustic combo's. 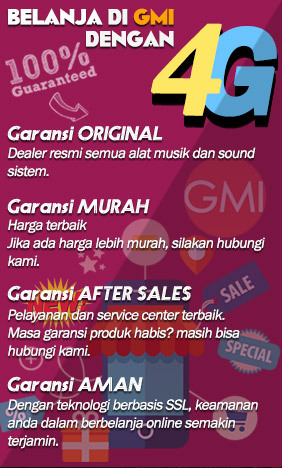 Designed to give the acoustic.. 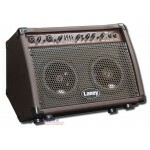 The LA35C is a member of the new range of dedicated acoustic combo's. 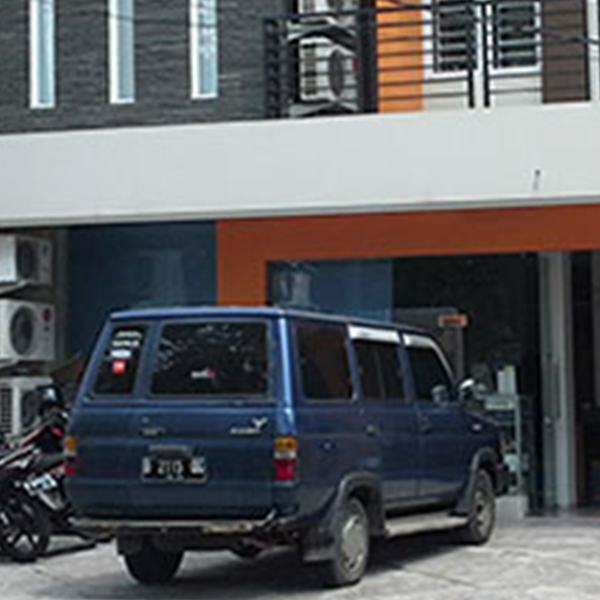 Designed to give the acoustic .. 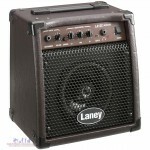 The Laney LA30D LA 30W 2x6.5 Acoustic Combo features two 6" dual cone drivers mounted in a solid ply.. 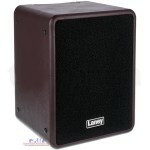 The LA20C produces 20W RMS through a custom designed 8" driver fitted with a co-axial tweeter for pu.. 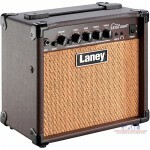 The Laney LA15C is a compact, plug-and-play practice amplifier designed specifically for acoustic in.. 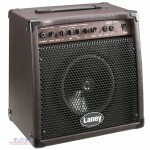 The compact and portable Laney LA12C features 12 watts RMS output through a 6.5" driver, and feature.. 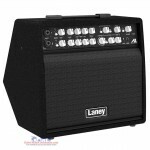 The Laney LA10 is a compact, plug-and-play practice amplifier designed specifically for acoustic ins.. 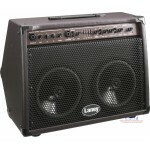 Mobile Acoustic Amplifier with Li-ion Battery Pack Battery operated with 8 AA batteries or 4 r.. 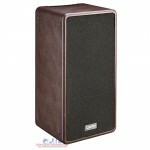 The A-Fresco acoustic amp offers high quality tone in an extremely portable design, allowing players.. 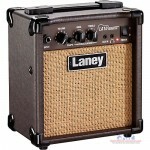 The A-Duo acoustic amp offers a high-quality tone in an extremely portable design, allowing players .. 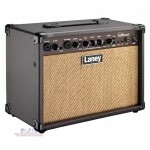 The A1+ is designed to give the discerning acoustic player an amplified acoustic performance to matc..